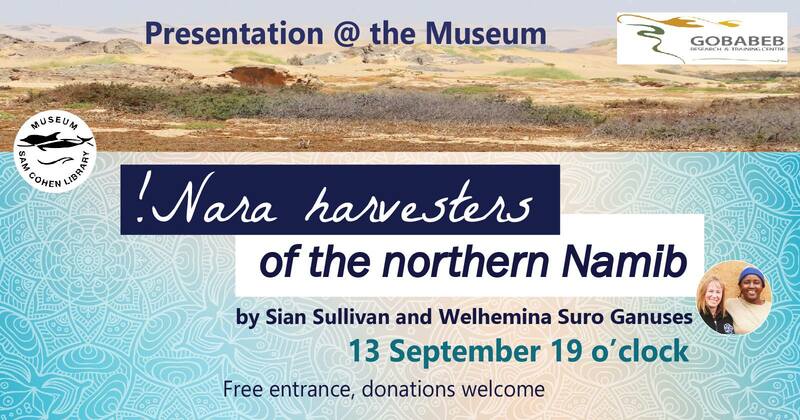 Sian Sullivan (Bath Spa University and Gobabeb Research and Training Centre) and Welhemina Suro Ganuses (Save the Rhino Trust Namibia) will talk about !Nara harvesters of the Northern Namib. 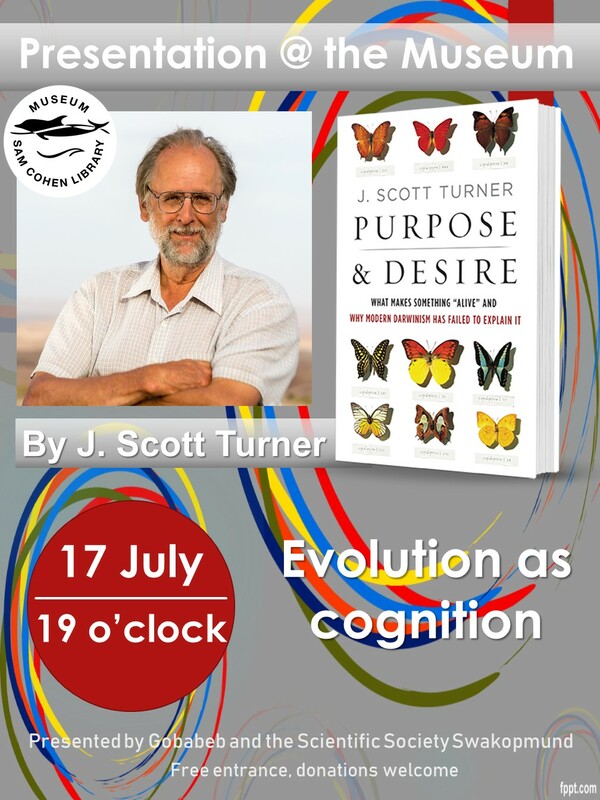 The lecture will be held in English. The Lab Theatre-Initiative and Alzheimers/Dementia/Namibia, together with Aldo Behrens, present the play “More Variations on a Blue Bench” at the lecture hall at the Museum. 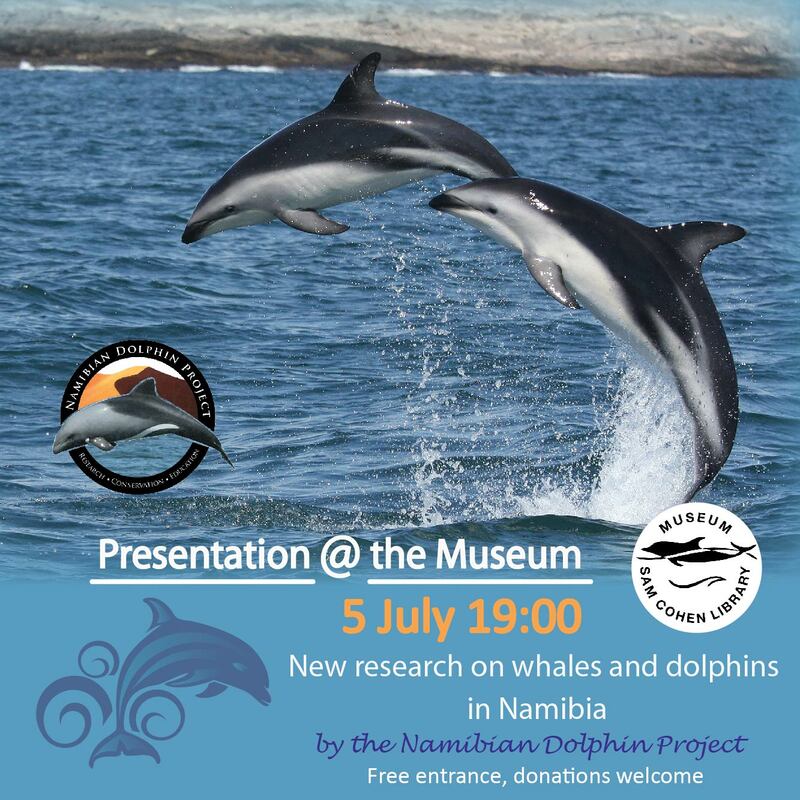 Monique Laubscher of the Namibian Dolphin Project will inform about the latest research findings about whales and dolphins in Namibia. Pollution of the ocean: how much waste comes from you? 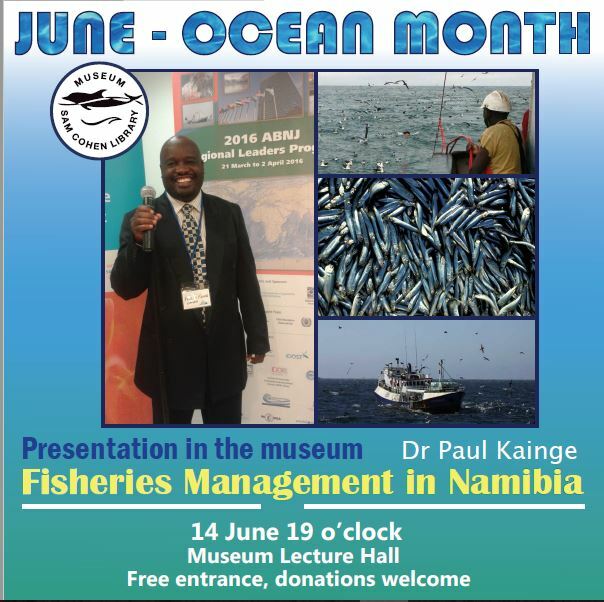 Get an insight into Fisheries Management in Namibia in the Swakopmund Museum Lecture Hall. 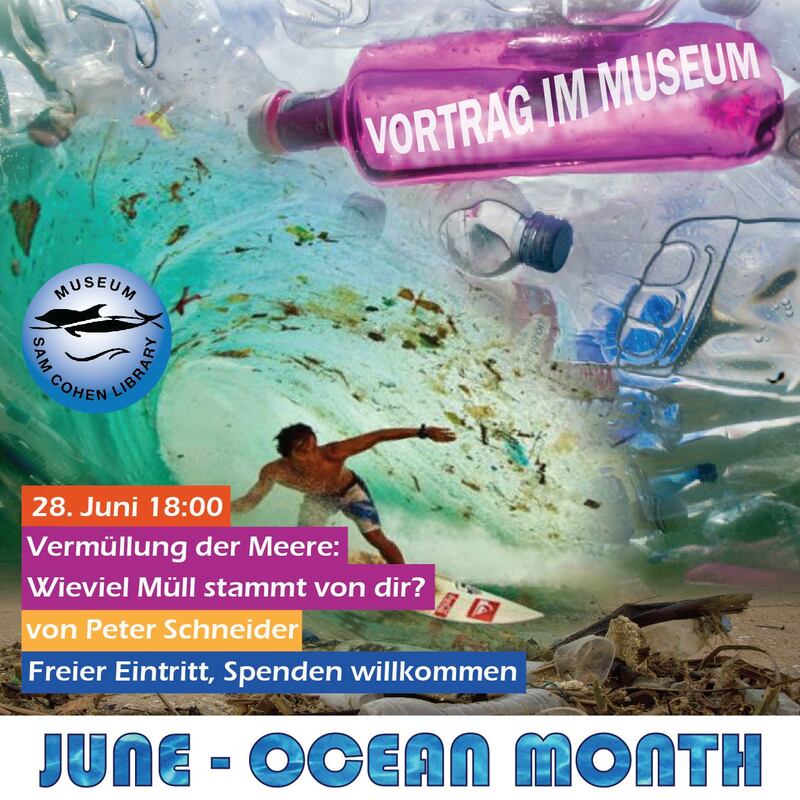 This event is part of the “Ocean Month” initiative of the Museum. 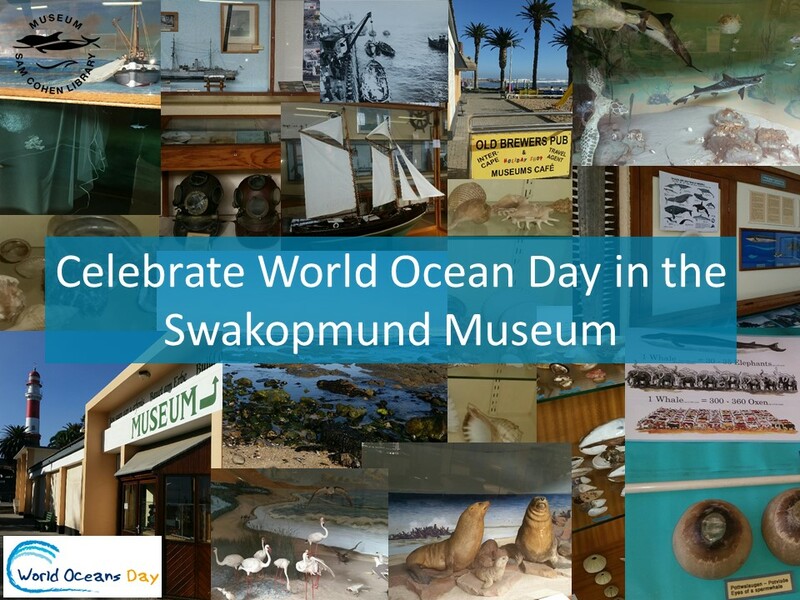 World Oceans Day is celebrated in the Swakopmund Museum and the Sam Cohen Library. Come by for the special events! A little loggerhead turtle follows in the path of her ancestors on one of the most extraordinary journeys in the natural world. Born on a beach in Florida, she rides the Gulf Stream all the way to the frozen north and ultimately swims around the entire North Atlantic to Africa and back to the beach where she was born. 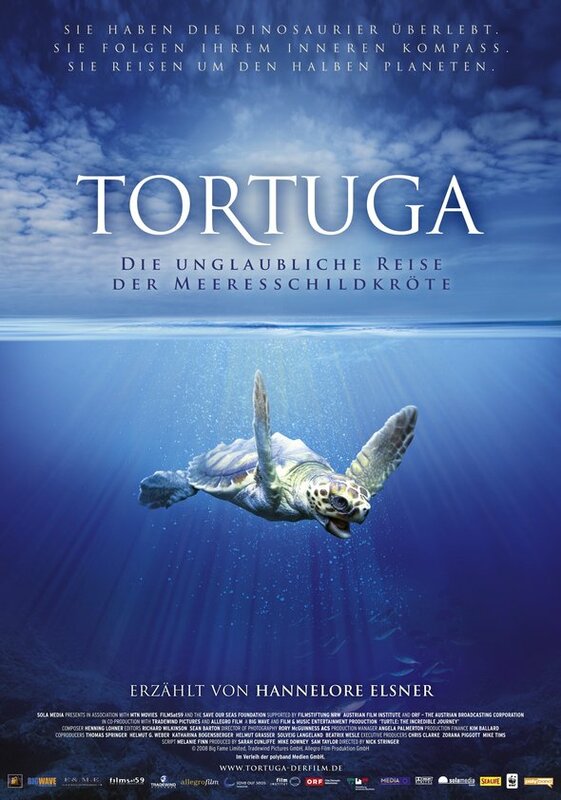 The narrative to this documentary is in German. 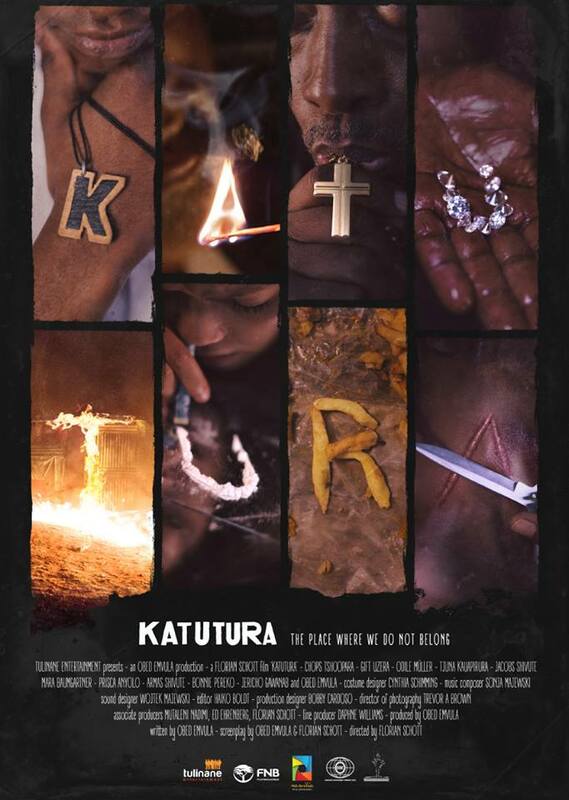 “Katutura” deals with the struggle of everyday life in the township of Windhoek, Namibia. There is crime, drug abuse, violence, but it also shows the strength of the community as well as the bustling creativity in the place otherwise known as the place where we do not belong.